Brittany Banks loves animals. 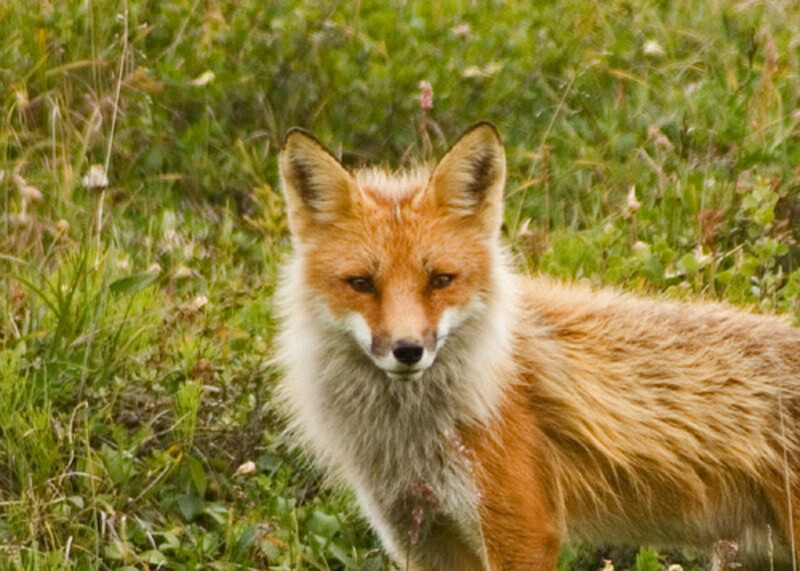 She has experience with this type of animal and likes to share how to take care of it. Sugar gliders are one of those exotic animals that everyone wants because they are adorable and make awesome pets. They can live up to 10-15 years with proper care. The name refers to their love for sweet food. Sugar gilders like to live in pairs or more, so two girls is fine. Two boys are fine to have, but they have to be neutered or they will fight. You can have a boy and a girl, but neuter them so they will not mate. Neutering will help with the smell and their temperament as well. When they are alone, they can become depressed. 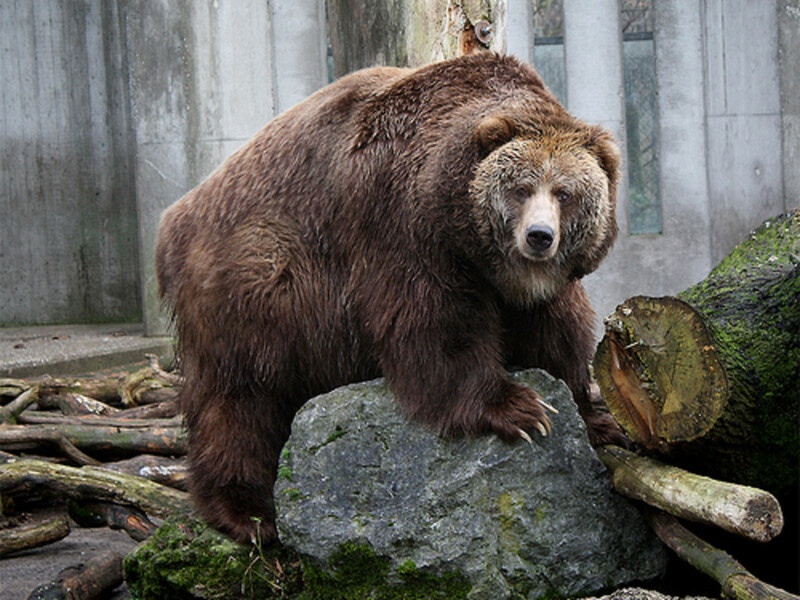 They like to bond and be vocal with each other because they are social animals and will quickly show their affection or displeasure. Never add a different species of animal inside the cage. A six feet tall powdered bar cage is great for a pair of sugar gliders. They do like height, so try to find a cage that stands tall. Make sure the bar spacing isn't wider than 15 mm, because sugar gliders are tiny and will squeeze through small spaces causing injury. The larger the cage, the happier your sugar gliders will be. They can be messy as well. Place the cage away from direct sunlight and drafts. They do need a light cycle, so natural lighting in your place will be efficient. At the bottom of the cage you don't need anything. If you have a drop tray underneath the cage bottom that sugar gliders can't walk through, you can use kiln died pine pellets. Paper bedding or bed pads are fine as well. You can add some shredded paper that is ink free, so they can make a nest. 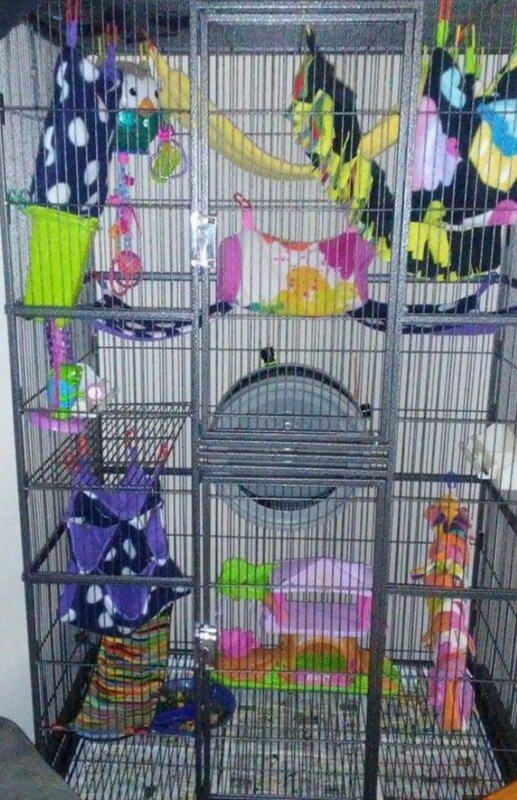 Fill up your cage with fleece pouches and hang them up. Sugar gliders like to cuddle with each other and sleep. You can find these cloth pouches online, but be sure to find the appropriate size. Make sure the pouches do not have any seams showing inside and out, loose strings, or pill. Always check your pouch when you purchase one. You can find good pouches that are already made on Etsy.com. Use an attachable food dish that you can hang up high in the cage. Sugar gliders like to be up high and eat their food. You can find this attachable food dish at your local pet store. Try to find a size that can fit one cup of food. Purchase a water bottle that you can attach to the cage. Water bottles help keep the cage clean. Use toys that are safe enough for your sugar gliders. Make sure they are not small enough to cause any injury. 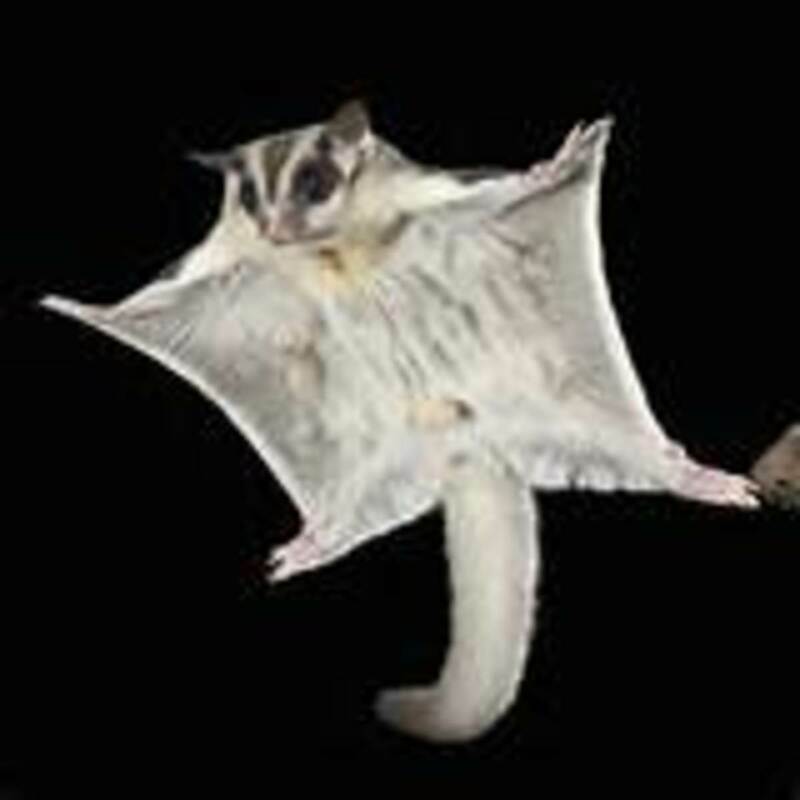 Sugarglidertoys.com is a great website for some examples of what type of toys that can be used. 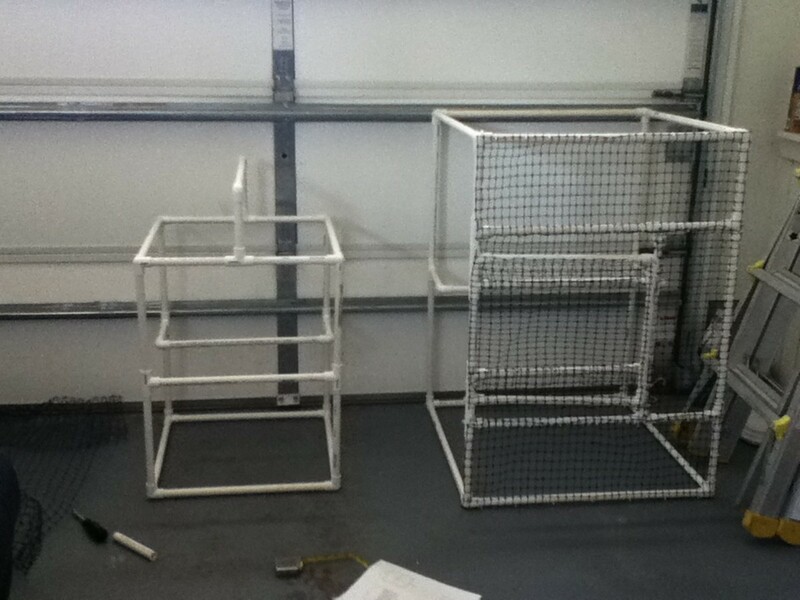 Add a wheel to your cage. 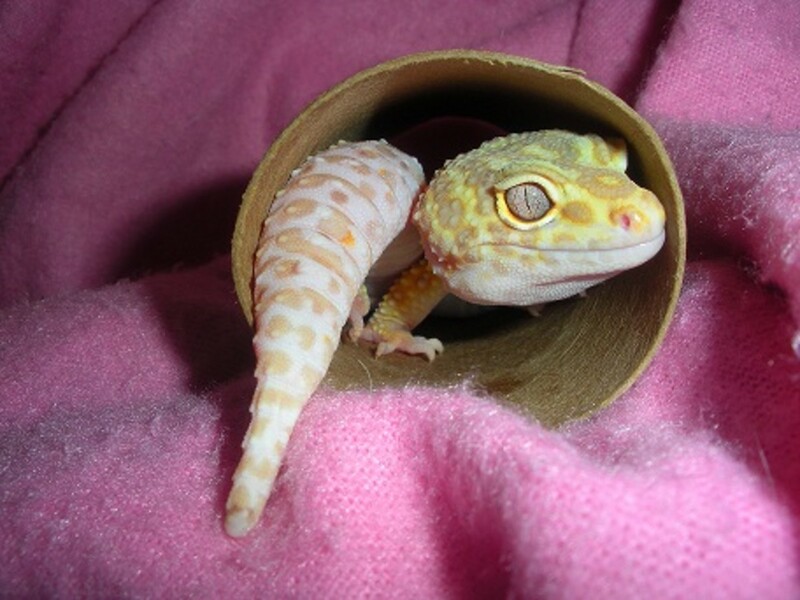 There is only a select few type of wheels that your sugar gliders can use. Go through sugarglider.info/housing/safe-wheels/. They make some great safe wheels for your sugar gliders. Never purchase one from a pet store. Pet stores do not make safe sugar glider wheels. Choose which fruit and veggies you want that is a least 2-4 different types. 6-8 Tbsp. of uncooked fresh oats. 1. Finely chop your fruits and vegetables. Add jar of marmoset gum. (if you find some) It's easier to use a food processor. Make sure all the food is in very small pieces. 2. Cook your protein of your choice. 3. In a large bowl, put in all ingredients except the oats. Mix very well and thoroughly. 4. Depending on the thickness of the mix, add the oats. You do not want the mixture too runny or too thick. Should be similar to a cake mix. Give one cube per sugar glider. 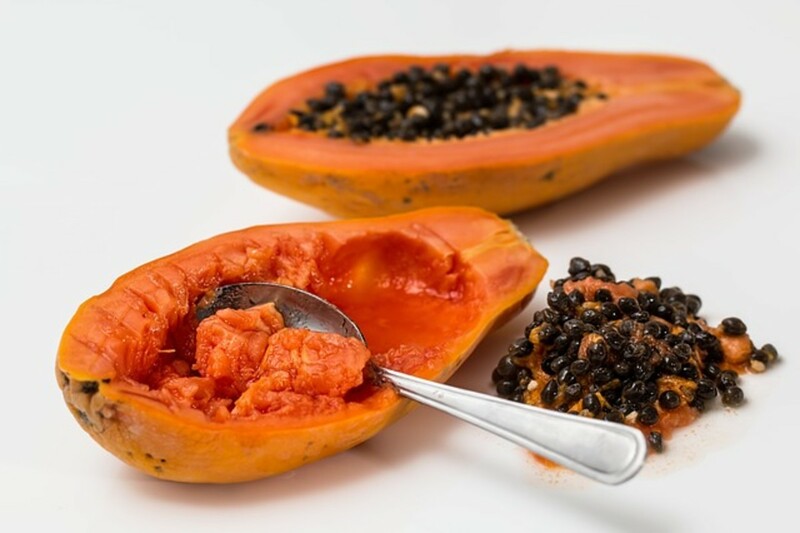 Offer this along with fresh fruit, fresh veggies, and parasite free insects. You have to clip their nails or their nails will get caught and it will result in loosing a toe. Clip your sugar glider's nails gently and do not cut the quick. If you have to, check out some YouTube videos on how to cut their nails. You will need to clean the cage once a week. Always keep an item that it not washed for awhile, because they'll over mark their territory and pee every where. 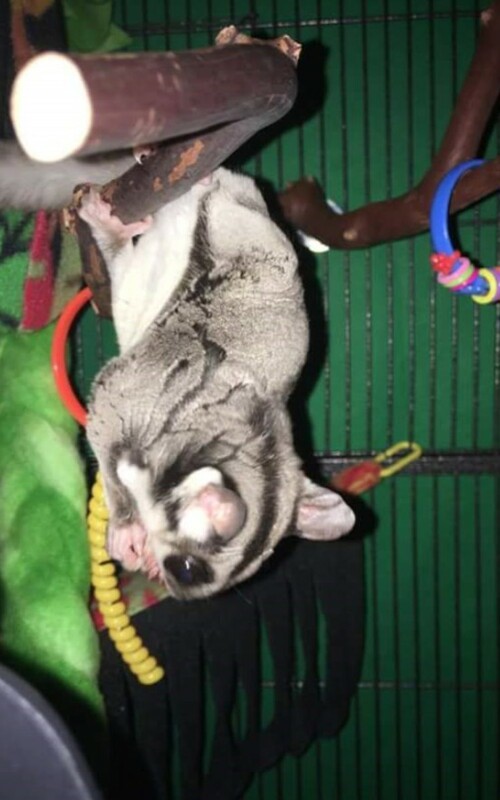 Have someone keep an eye on your sugar gliders while you are cleaning the cage. Remove everything from the cage and fill your bath tub. Add distilled white vinegar to the water and place the cage in it. Let it soak for about an hour. Any cloth items should be hand washed with hot water and vinegar. You can clean the branches by placing them in the bathtub with the cage. Food dishes and any toys can soak with the cage and branches. Spot clean for poop and any spilled food. Clean the cage in cycles, cage and toys one week and pouches another week. If you care for your sugar gliders properly, they will live a long happy life. Your sugar gliders will bond to you and each other. This will take time and patience. 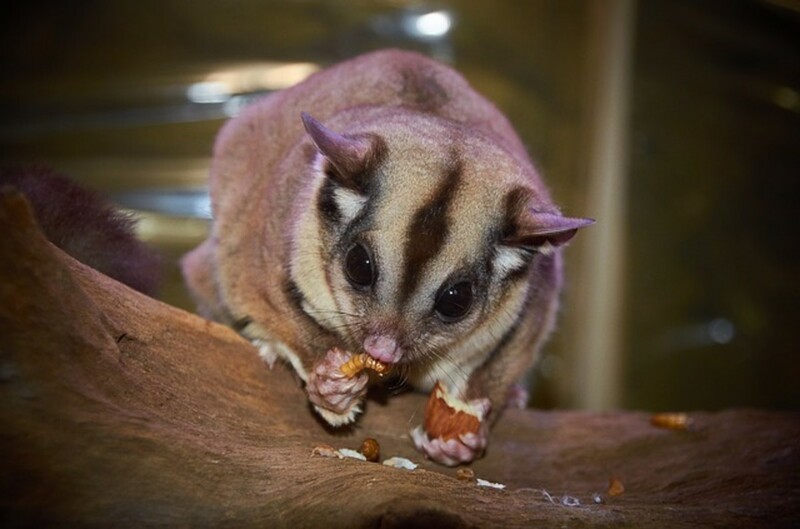 Sugar gliders can live a long time, so be prepared and do additional research if needed. If you have any questions or concerns, let me know or find someone who has great experience with these exotic animals. Kozinu. "Kozinu." Sugar Glider Info. Kozinu http://kozinu.com/glider/titletrans.png, 24 June 2016. Web. 26 June 2017. <http://sugarglider.info/>.